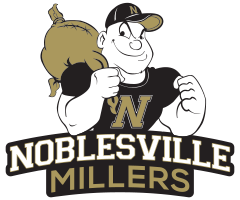 The Noblesville Millers lost to the Lake Central Indians 4-3 in Saturday evening’s IHSAA North Semi-State Championship game. 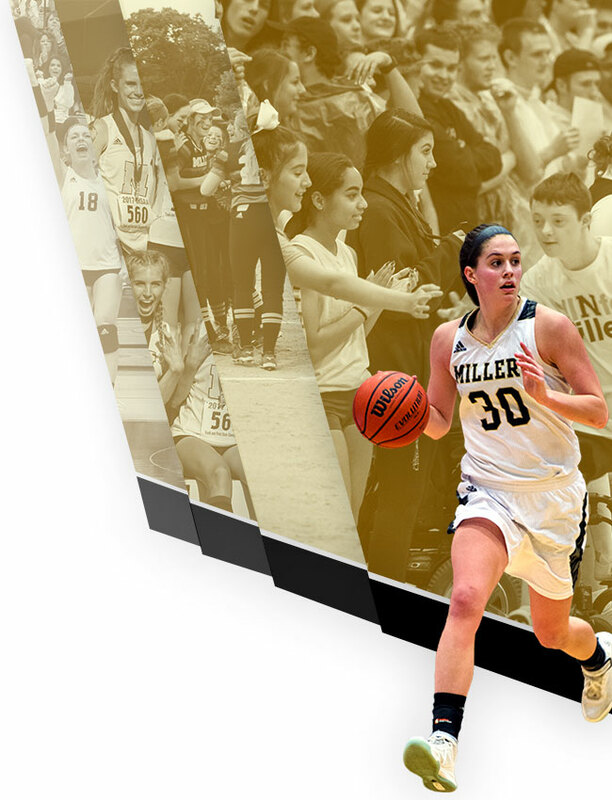 Saturday’s game against Lake Central was a heartbreaker for the Noblesville Millers. The game was tied at two with Lake Central batting in the top of the seventh when Gabi Carra singled on the first pitch of the at-bat, scoring two runs. The Millers lost despite out-hitting Lake Central eight to seven. Lake Central got things started in the first inning; Jenna Towle’s sac fly scored one run for the Indians. In the bottom of the second inning, Noblesville tied things up at two. Kyleigh Lowry hit a two-out single, scoring one run and Abby Brown then doubled on a 1-1 count, scoring another run. Alexa Pinarski was the winning pitcher for Lake Central; she surrendered three runs on eight hits over seven innings, striking out three and walking zero. Maddie Taylor took the loss for Noblesville; she surrendered four runs on seven hits over seven innings, striking out four. 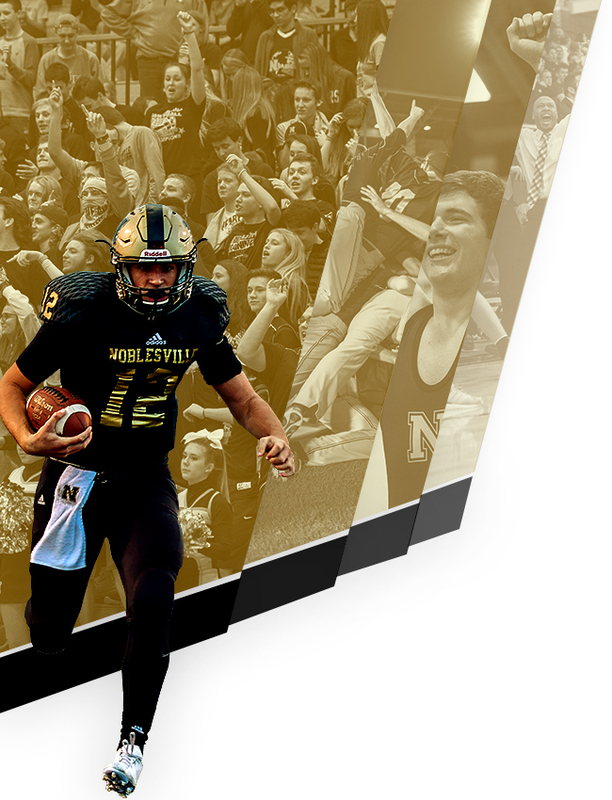 Noblesville totaled eight hits. Ella White and Olivia Stinson each had two hits to lead the Millers. Carra led Lake Central with two hits in four at-bats.